A renowned kitchen tiles manufacturer in Morbi, RII has been catering to clients in the Indian subcontinent since 2007. 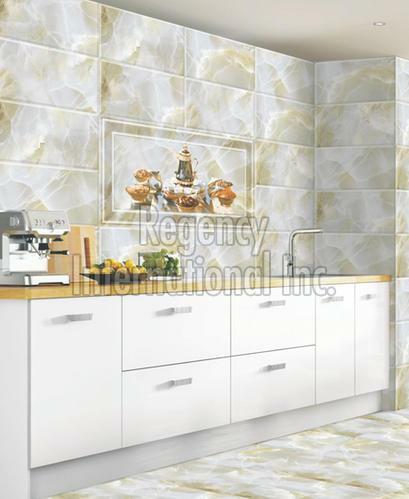 Besides, we are an accredited kitchen tiles supplier in Gujarat. Our company base is located in Morbi (Gujarat, India) and we can be reached anytime for procuring kitchen tiles in small and massive quantities. For payment of an order, buyers can either choose the standard bank transfer method or opt for a cash on delivery one. We safely conduct monetary transactions to facilitate our clients. One of the major concerns of the organization is to make available only quality approved products to the buyers and thus we check the entire range at all stages.